Three DNFs in two races does not make for pretty reading for Renault. 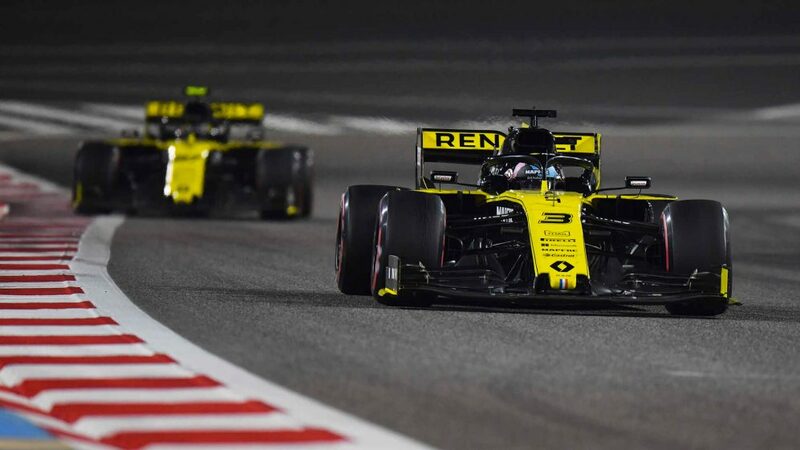 After Daniel Ricciardo’s start shunt and subsequent retirement in Australia, the Anglo-French team then suffered the ignominy of seeing Ricciardo and team mate Nico Hulkenberg retire within seconds of each other in Bahrain as a result of power-loss issues. 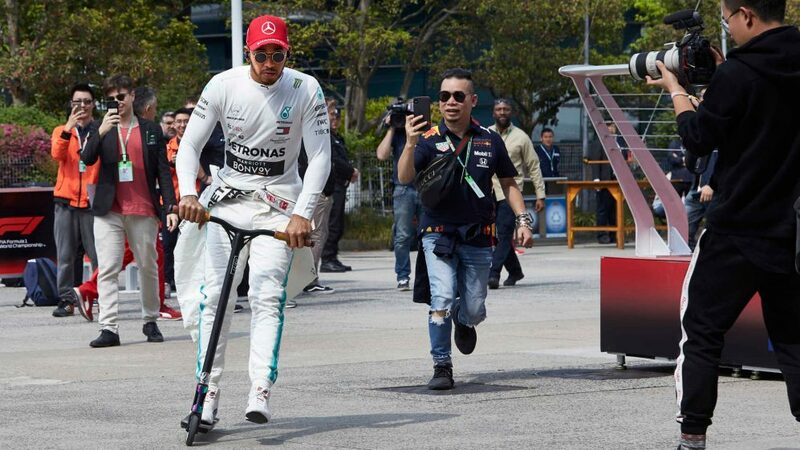 Having headed into 2019 with hopes of building on last year’s fourth place finish in the constructors’ standings, Team Principal Cyril Abiteboul admits the start to the current campaign has “fallen short of our high expectations”. 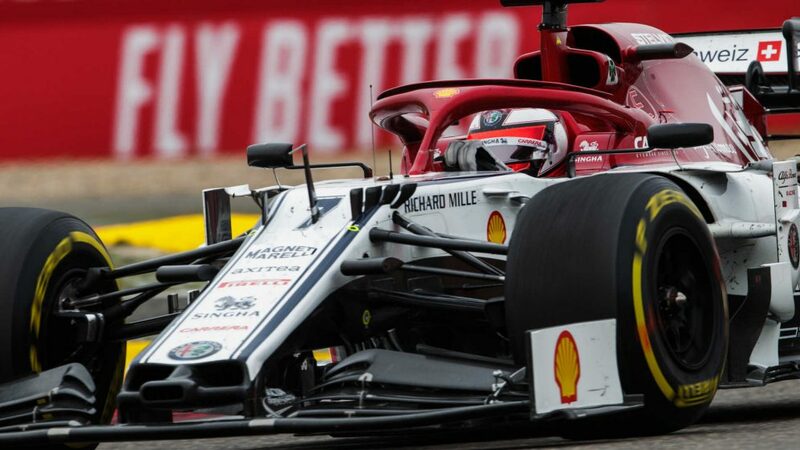 “Our overall competitiveness is good enough for our drivers to be racing in the top 10 and closer to the top teams than last year,” he added, “but we have suffered from reliability issues. 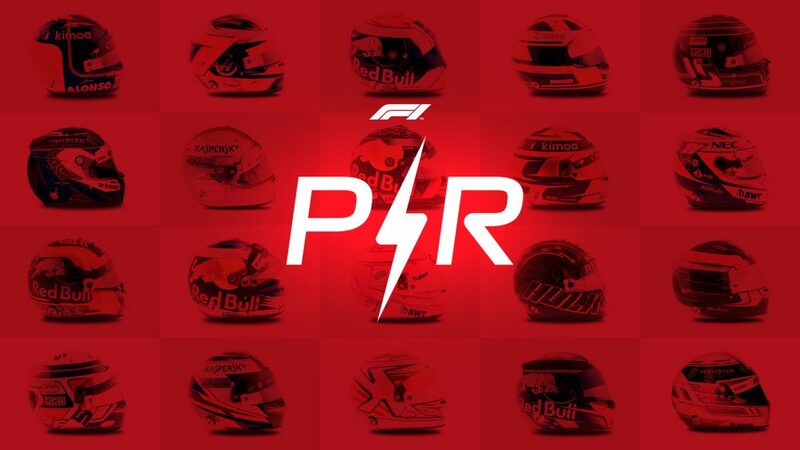 Having picked up Renault’s sole points of the season so far with seventh place in Australia, Hulkenberg’s retirement in Bahrain was particularly cruel given he’d climbed from 17th on the grid to sixth when the car failed on him with four laps to go. However, the German says the team cannot dwell on that disappointment. “I would like to take the positives from Bahrain,” he said. “Disappointment can happen in racing, but we move on as a team, learn from what happened and do everything possible to prevent it from happening again. “We showed we had good race pace. There was a lot of overtaking, which we were able to hold our own in and we executed a slick two-stop, together with good pit stops from the crew. Recent form would back Renault in China too. Last year in Shanghai the team bagged a double points finish, with Hulkenberg sixth and then-team mate Carlos Sainz ninth.